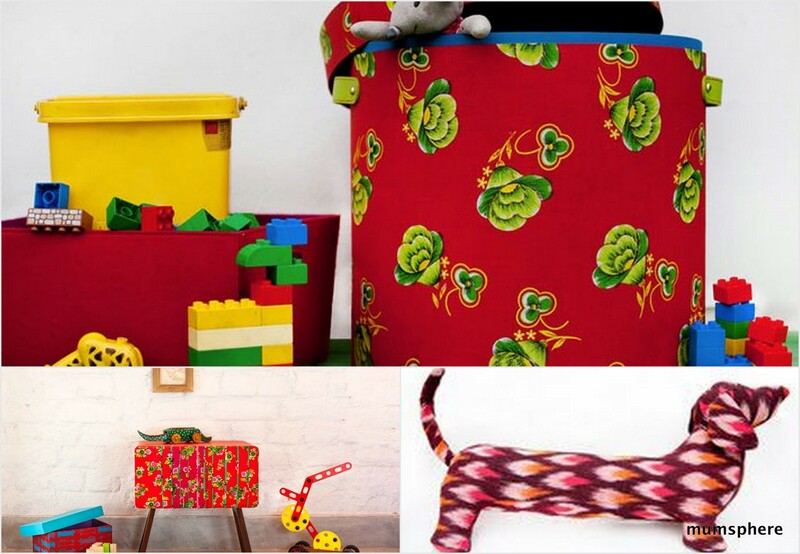 Sotomoto-fun, functional and quirky kids stuff! 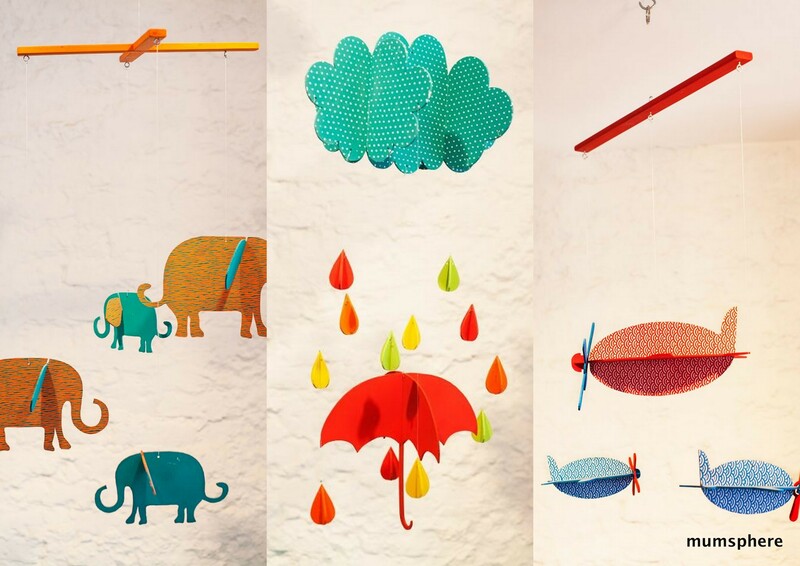 Sotomoto is a kids design studio based in Delhi’s creative garh Hauz khas village they offers curated mix of kids furniture, bedding, rugs, toy baskets & toys! I love their stuff, it’s all quirky and fun! They use Indian textiles crafts and techniques with a twist of their own modern sense of prints, patterns & Indian colors! Picking one or two items from their colorful collection can let you create Color-balanced and gender neutral baby nursery!!! 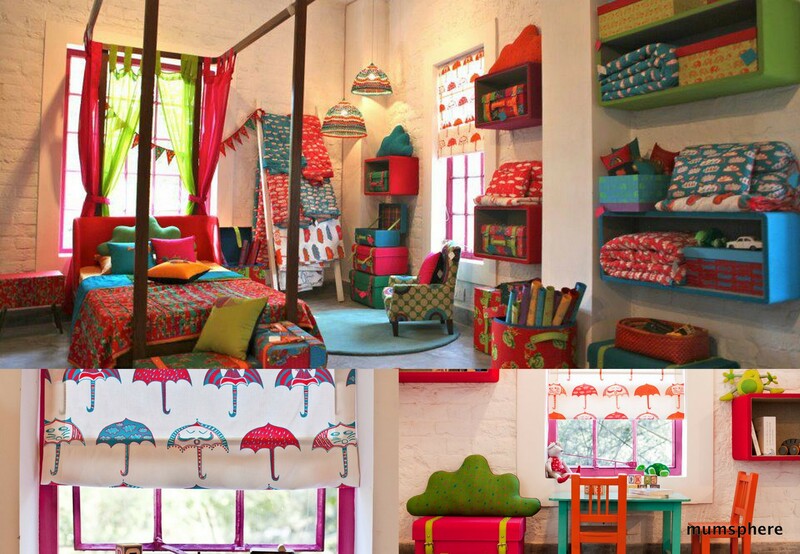 Do check out their umbrella curtains, cloud quilts, doodle table, indian prints sofas & trunks! My pick is cloud cot mobile, it’s whimsical! Add such a dreamy factor to baby’s nursery or to just any room…. Moved to a New Blog! Ramayana I: The Tale of Four Princes!!! Finds: Let’s learn Hindi- Hindi varnmala App! A letter at 7 months! Finds: Buttons & bows Diaper cake boutique! !